By Xah Lee. Date: 2014-09-16 . Last updated: 2017-07-30 . 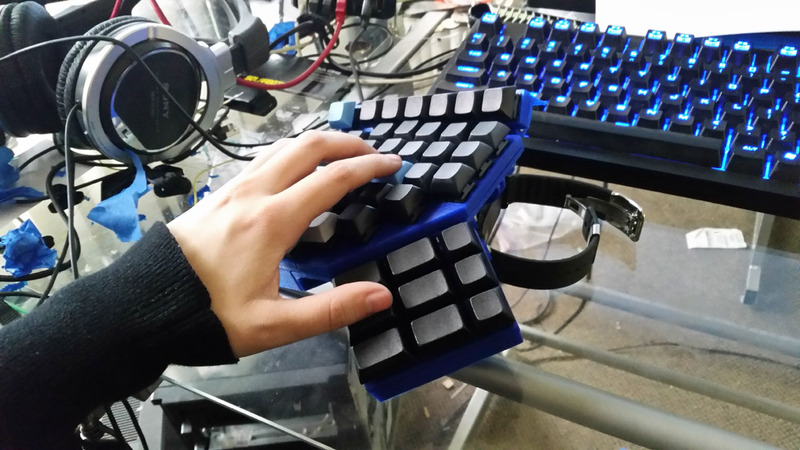 Keyboard revolution is here. 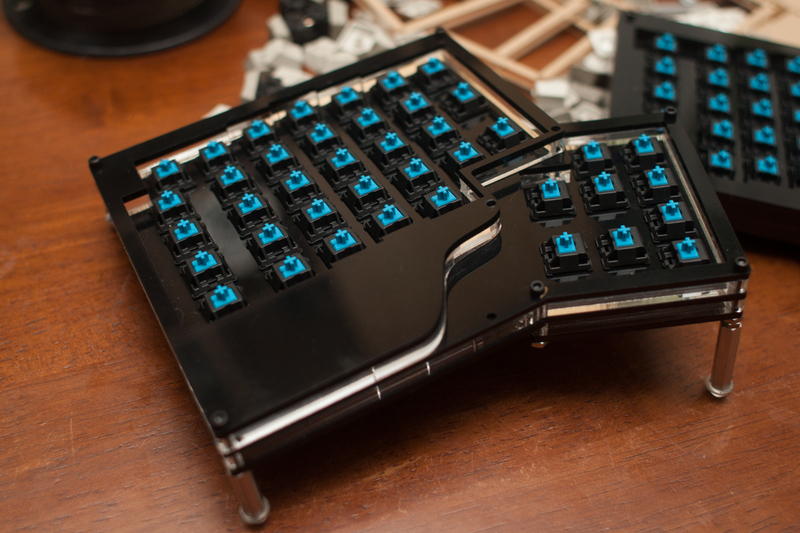 Introducing, the Axios keyboard. 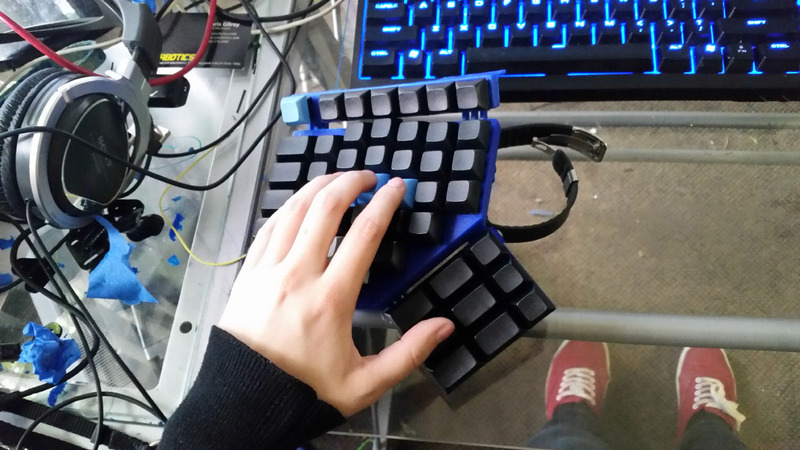 it started out as a modification of the Ergodox Keyboard, because the guy find the ergodox's thumb keys there too high. 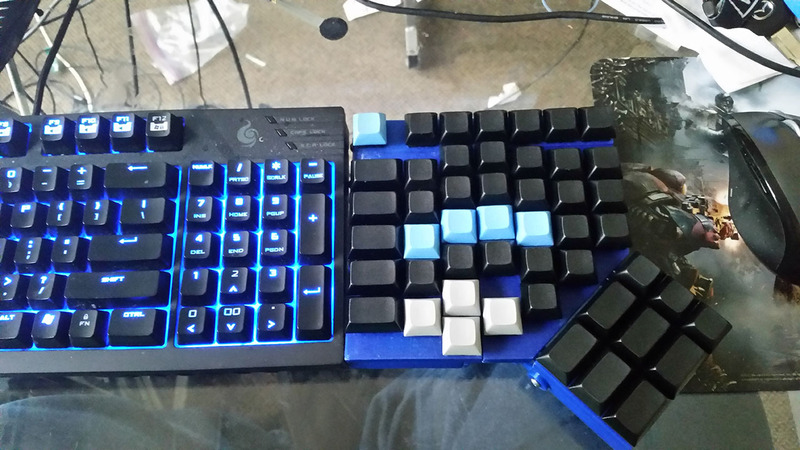 The mod is called the grand-piano computer keyboard. as of 2017-07-30, there's little news. Seems this is a dead project. from there on, one thing leads to another. Axios keyboard model-05-02. 39 × 2 = 78 keys. Axios keyboard model-05-03. 39 × 2 = 78 keys. 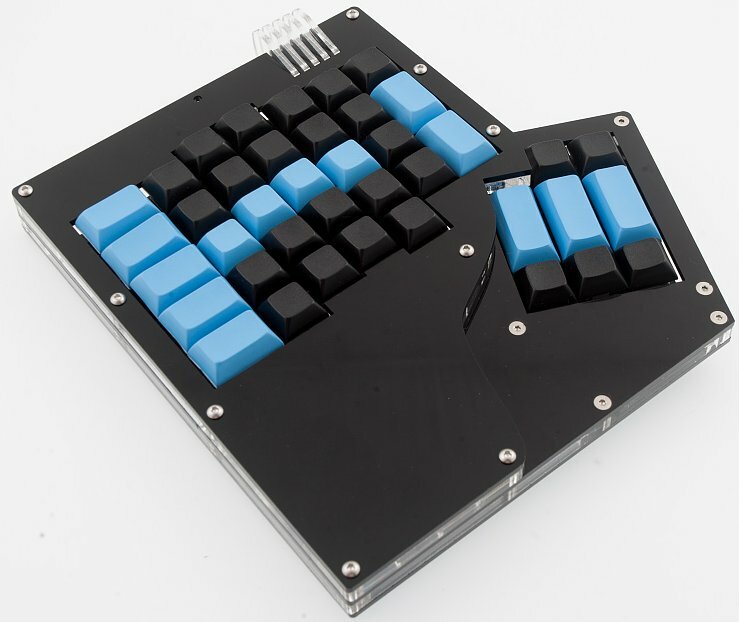 Axios keyboard model-05-01. 40 keys for left hand. 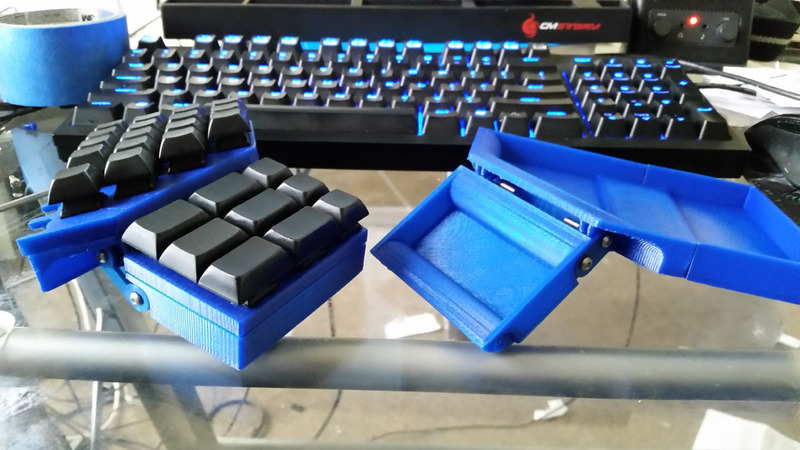 Axios keyboard 3d-proto-20. 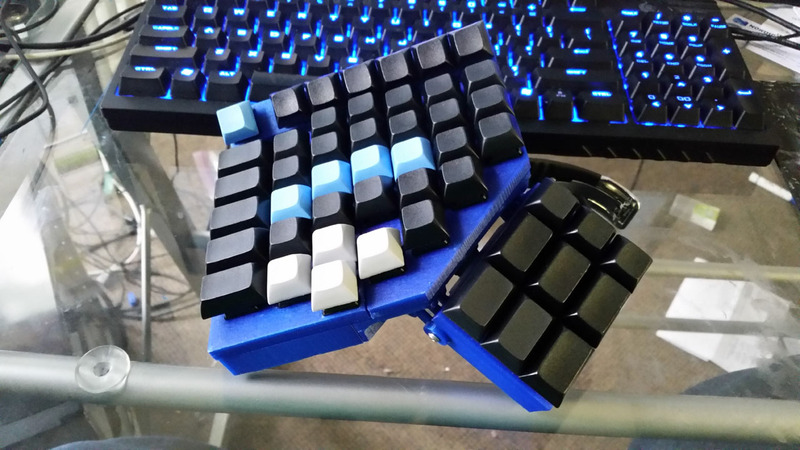 For the left hand, main panel, 40 keys, and the thumb panel has 9 keys. Total keys for left hand is 49 keys.